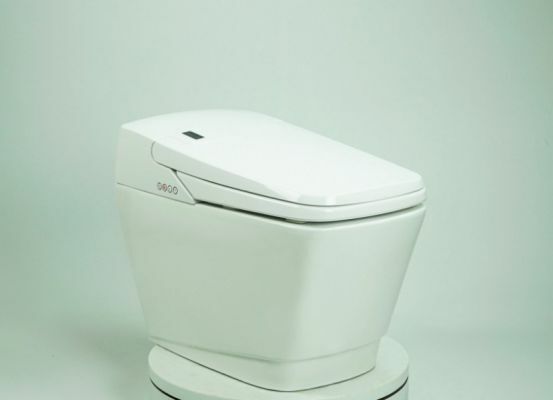 Our signature product, the STA766 is a sleek tankless low profile, one piece toilet with an integrated state-of-the-art Washlet unit. 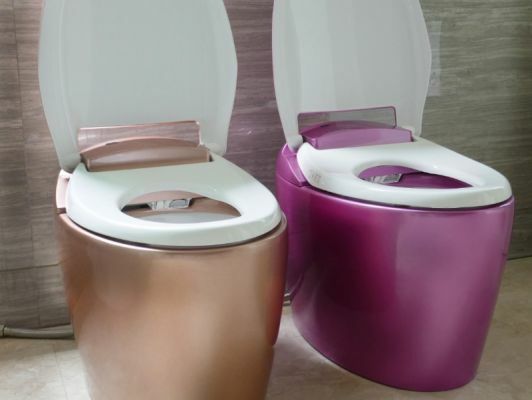 All of our toilets share advanced European styling which ensures that they are the centrepiece of any ensuite. Their technology makes them the perfect complement to today's modern hi-tech home. For all of our products, Safety, Comfort and Economy are the central design mantra. We use the very latest components. No unnecessary gimmick features are fitted. All of our toilets have no cistern. They are built to last, and all have an advanced ECO mode. 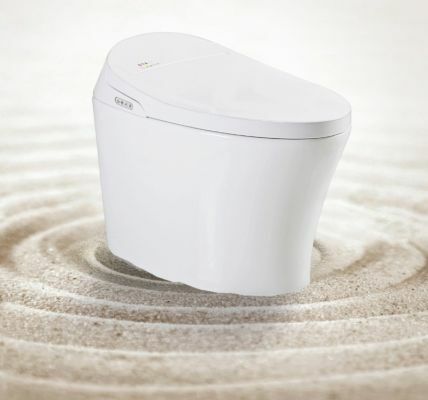 Special offer for any person who visits the Smart Toilet Show stand during the Sydney Home Show.